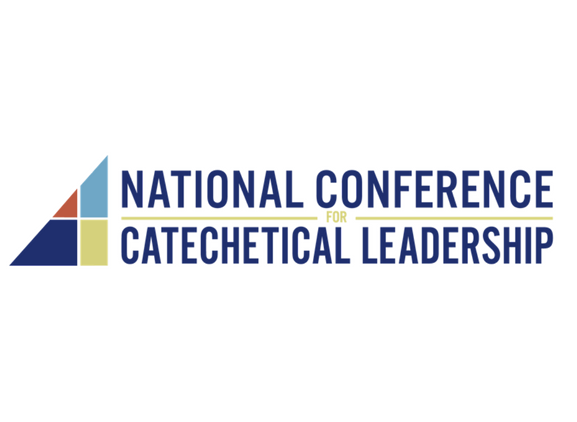 Become a Member of NCCL! Step 1. Click https://www.nccl.org/product/individual-membership/, verify (1) membership is indicated. Then click Join/Renew. Step 2. This is the Cart page, verify that the correct membership type is in the cart (Individual Membership). Apply the special PCL coupon code: dallaspcl. Click Update Cart then select Proceed to Check Out. Here is were you will begin to create your membership profile, create a username and password (Hint: strong passwords are preferred). Click Place Order. Step 3. Once logged in, go to your profile and complete all fields. **If you already have an active NCCL membership simply log in and renew using the instructions above.